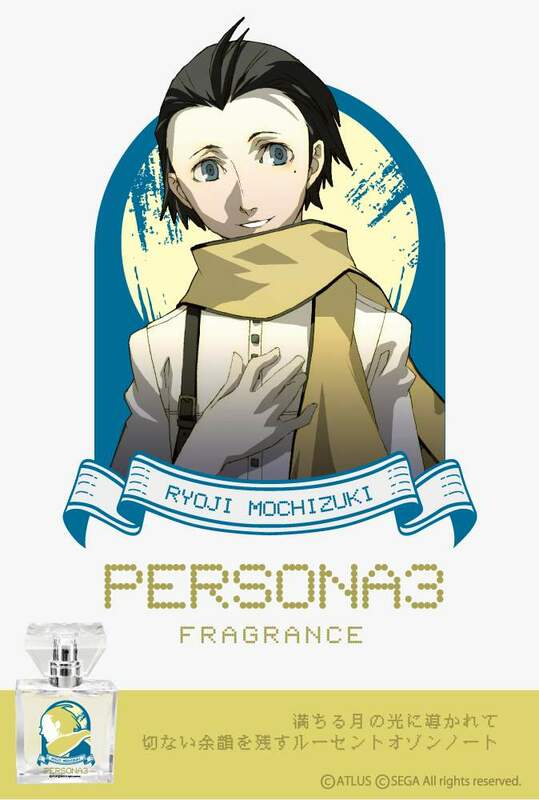 Home Games Release your True Selves with this Persona Perfume collection! 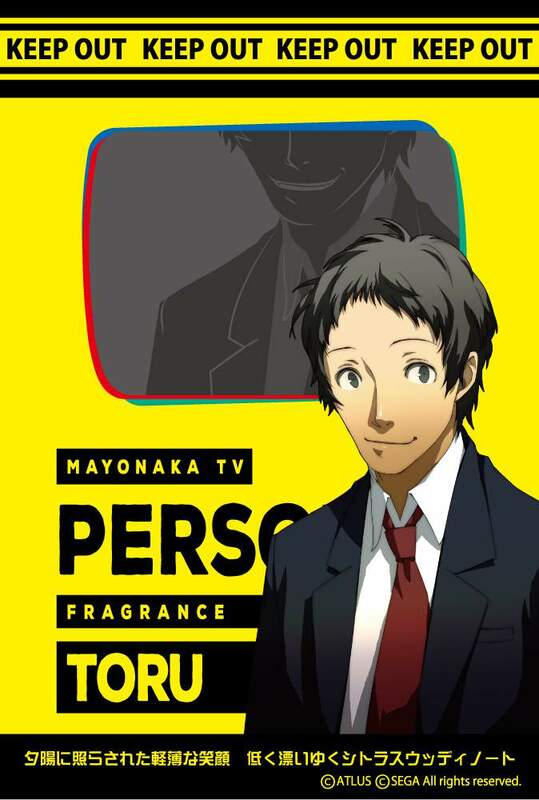 Must-have scents for Persona fans! 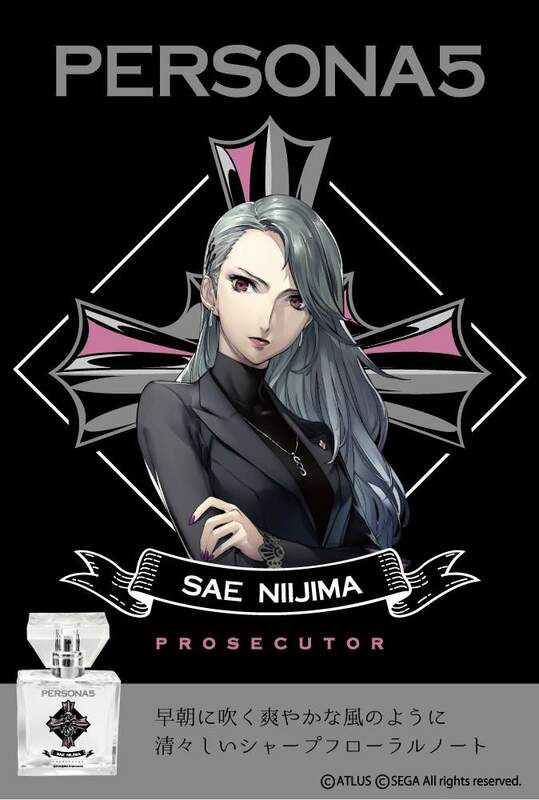 Here’s some new merch that’s sure to be must-buys for the most avid of Persona fans! 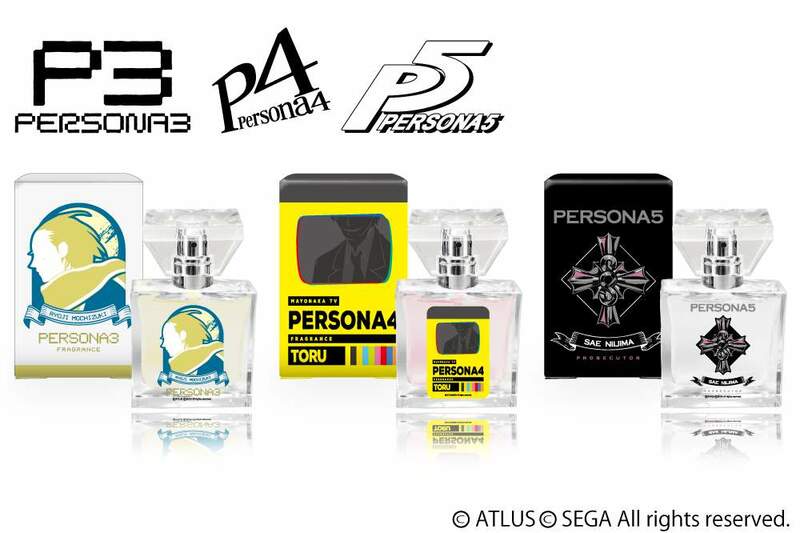 Japanese fragrance company Primaniacs recently revealed a new line of Persona perfumes in collaboration with Atlus. 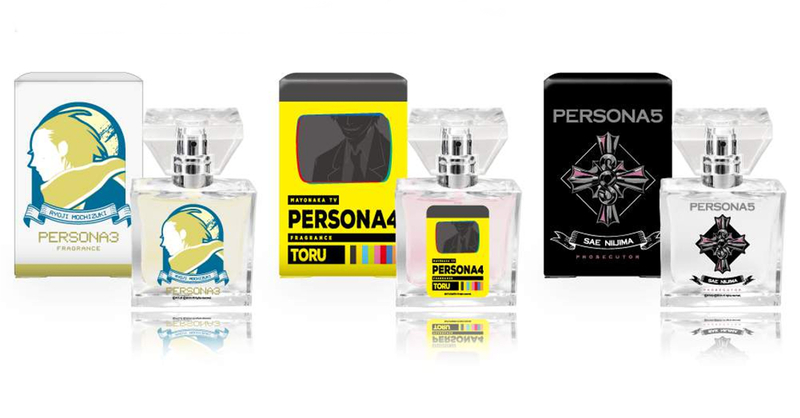 The Persona perfume line consists of three fragrances, each of which are based on a certain Persona character from Persona 3, Persona 4, and Persona 5 respectively. Aside from sporting different designs, each perfume will also have different notes.